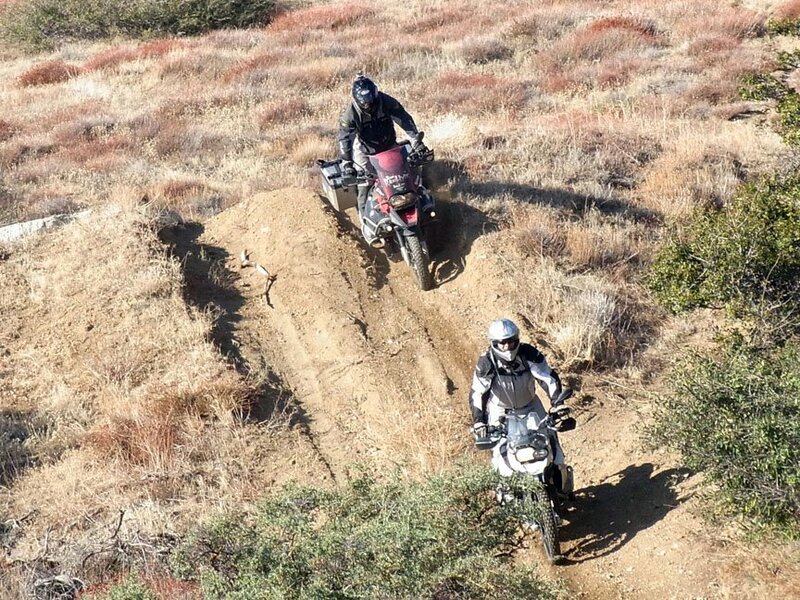 Andrew Serbinski for MachineartMoto attended an ADV-life summit at RawHyde Adventures north of Los Angeles. 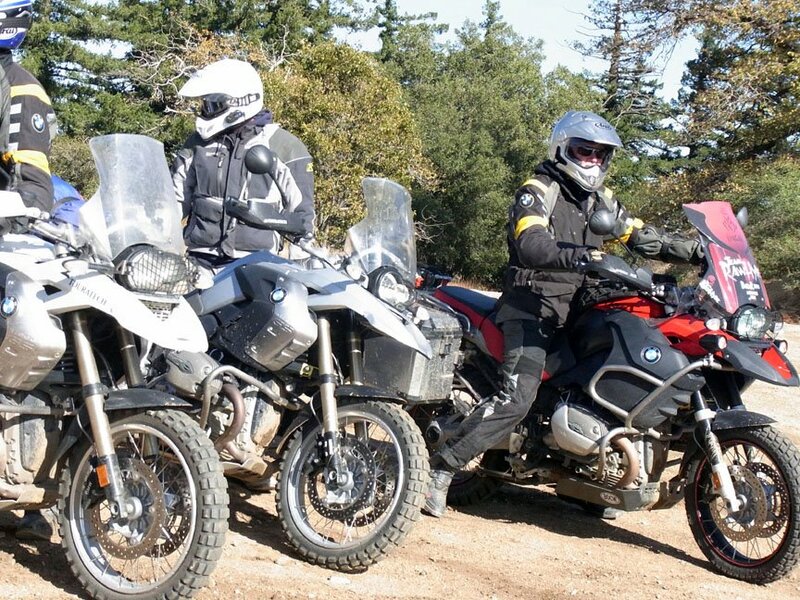 RawHyde is one of 9 world-wide official BMW GS training centers. 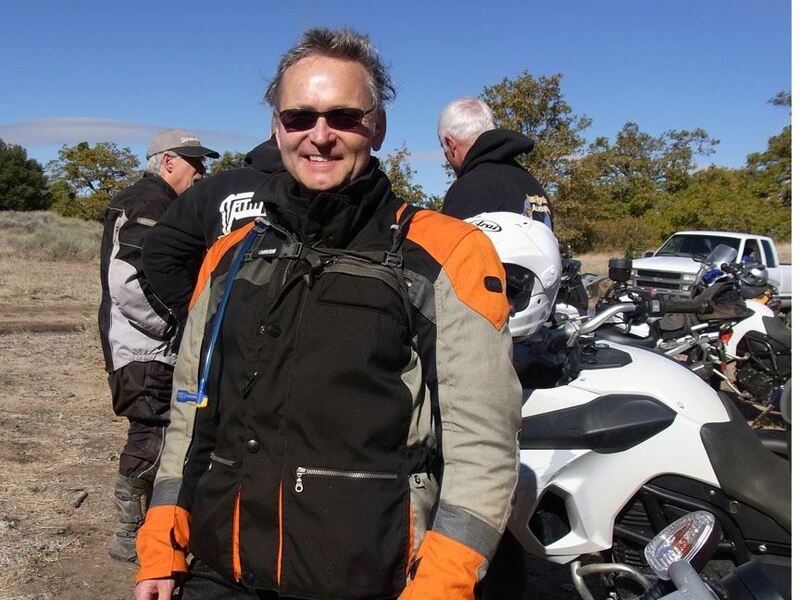 Jim Hyde orchestrated this summit of Adventure Bike products and services providers to explore ideas for developing an organized business trade group to inform and grow the ADV lifestyle market. Among the 25 companies represented were Adventure Designs, Touratech, RevZill, KLIM, PIAA. A fun bonus was a day-long group ride in the hills and canyons beyond the RawHyde ranch. 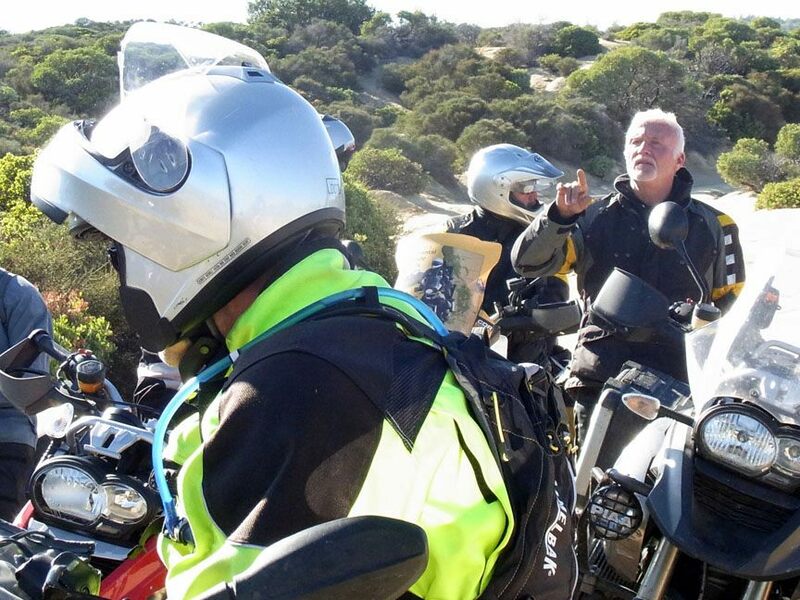 RawHyde Adventures is an excellently run outfit and MachineartMoto will be happy to be part of this ADV Life group. Adam Pratt of Adventure Riding Magazine. 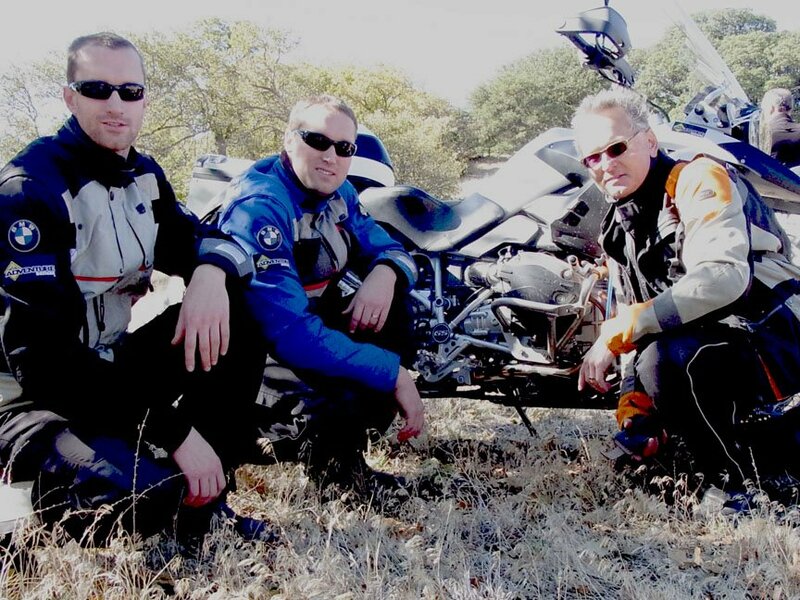 Karsten & Chad Olsen of Adventure Designs w/ Andrew and their cylinder protection products.